Heather Giustino Blog: New Orleans, here I come! 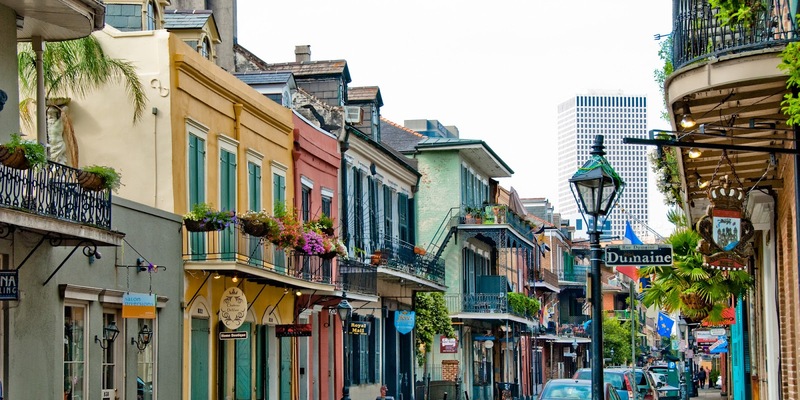 I will be absent until next week, in beautiful New Orleans! If you'd like you can follow my adventures on instagram!